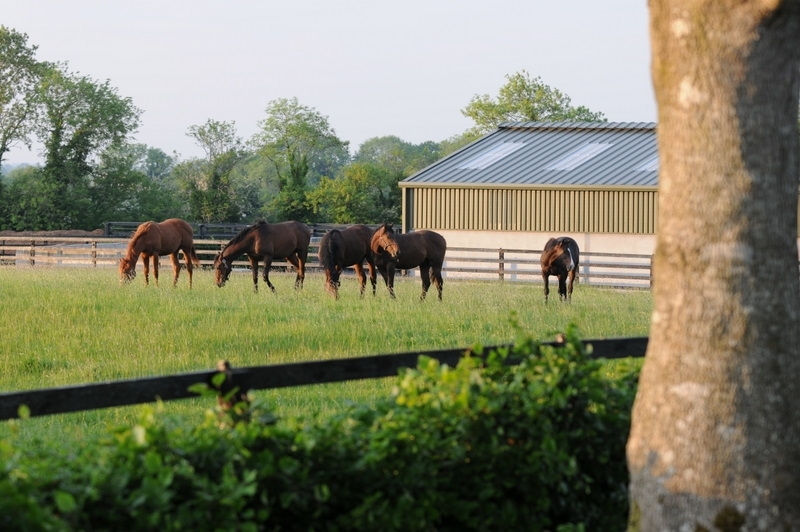 Gaybrook Lodge Stud graduates have been flying high both domestically and internationally over the past 12 months, a number of them either developing into proven stakes performers or revealing themselves as potential Classic candidates. One such Classic candidate is Qatar Racing’s Kings Shield, who caught the eye when the smooth winner of his debut at Newcastle for John Gosden just months after topping the Tattersalls Craven Sale at 675,000gns. It was a performance that prompted bookmakers to introduce him into the betting for the 2,000 Guineas. And just as exciting is Walk In The Sun. Bought with Willie Browne for just $15,000 as a yearling, the son of Street Sense went on to sell out of Browne’s Mocklershill draft for a sale-topping €1.4 million at the Arqana May Sale. Kerri Radcliffe signed the ticket on behalf of Phoenix Thoroughbreds and as befits such a price, this Irish 2,000 Guineas entry has shown abundant ability for Jeremy Noseda as the impressive winner of both his starts to date. 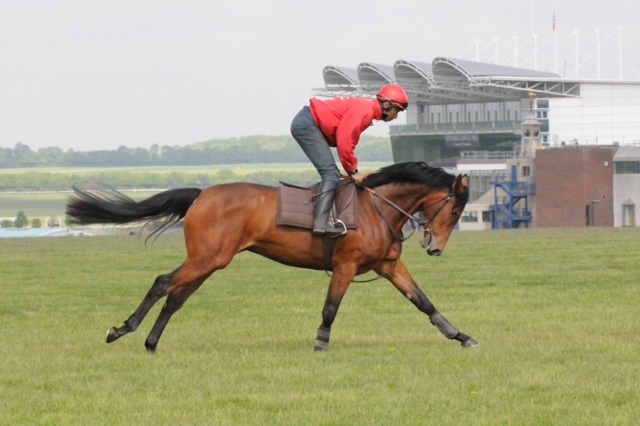 Phoenix Thoroughbreds also campaign the high-class Gotti with Ali Al Rayhi in Dubai. This tough son of More Than Ready won his second British start for Jeremy Noseda and recently ran a career best to finish second in the UAE 2,000 Guineas. The achievements of Kings Shield, Walk In The Sun and Gotti are just some of the highlights of a year that also included the Group 3-placed juvenile Ball Girl and impressive Dundalk debut winner It’s Two O Clock. There is also the immense promise of the lightly raced French-based pair Jaylan and Zyzzyva to look forward to. Al Shaqab Racing’s debut winner Jaylan is unbeaten in two starts, her most recent win coming in a hot conditions race at Deauville, and holds entries in the French 1,000 Guineas and Oaks. The Group 3-placed Zyzzyva, meanwhile, holds entries in the French 2,000 Guineas and Derby for Paul Hancock. They complement older, current high-flyers such as Tinnitus, winner of the Group 3 Polar Cup at Ovrevoll in Norway, Beauly, a Grade 1-placed mare who won last year’s Listed Indiana General Assembly Distaff Stakes in the US, and the progressive Thundering Blue, who racked up a sequence of wins in competitive handicaps last summer. Such results have been achieved from a select draft of horses sent to auction each spring. Who will you find in this year’s group from Gaybrook Lodge?